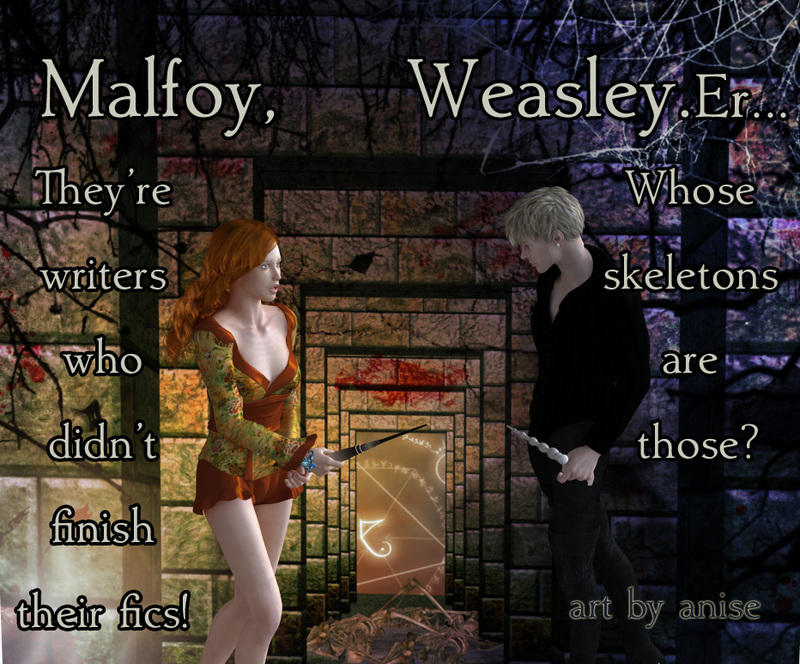 And Ginny pairings, too. 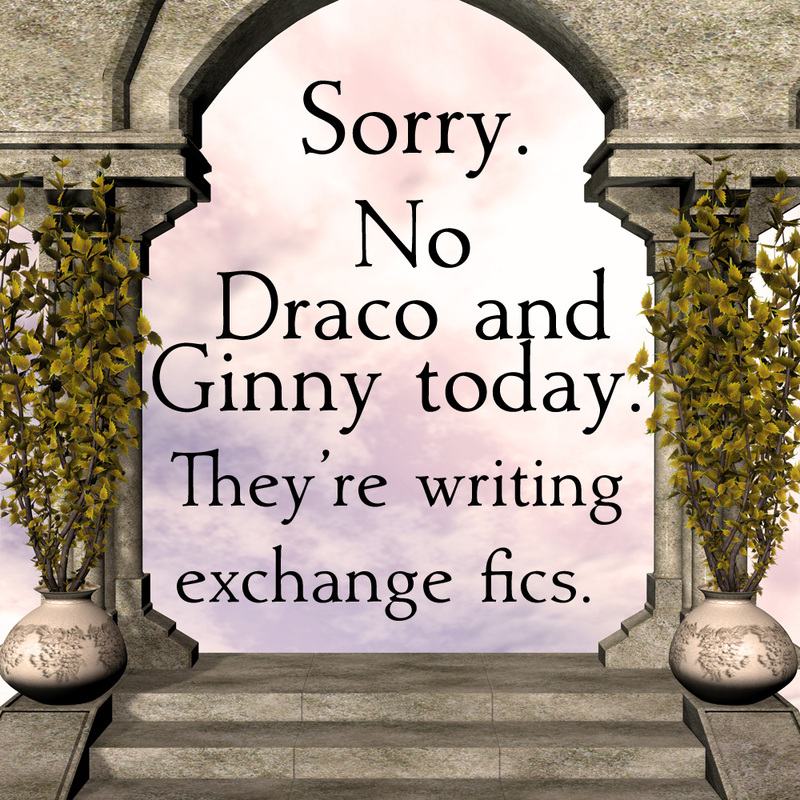 Remember, EVERY time an author doesn’t turn in their fic, Ginny has to kiss Harry. We don’t want that, now do we?? 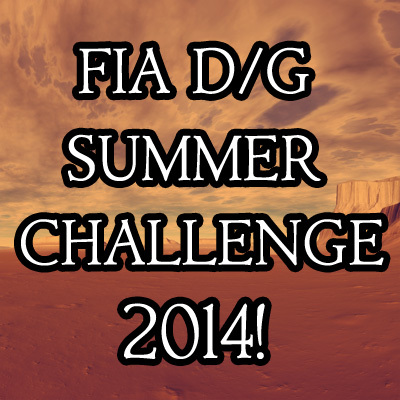 POSSIBLY almost kind of the first FIA site page. Or close, anyway. This is a REALLY big pic, so I’m not exactly sure how it’s going to come through. D/G Blast from the Past! Yay! 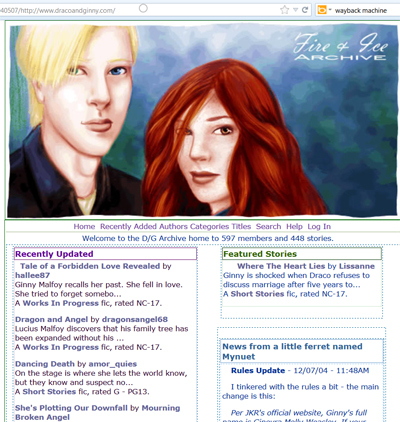 And now it’s time for another episode of “Guess What This Is,” aka “Reason #83479204.pi Why It’s Totally Pointless To Take Down Your Fanfics In An Attempt To Pretend You Never Wrote Or Posted Them.” Because The Wayback Machine knows. That’s why. Yep, y’all, it’s Dec 28, 2004. All of these lovely fics are still with us, to the best of my knowledge; this is a date randomly chosen to make a point. 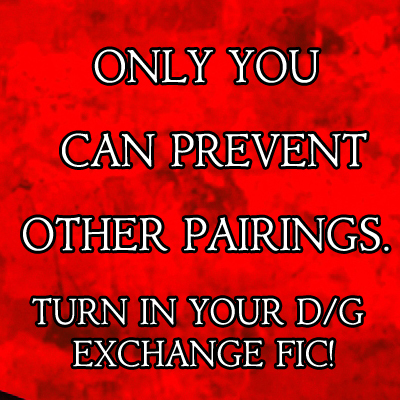 3 Weeks Left to Write Exchange Fic! And New Ginny Pic! 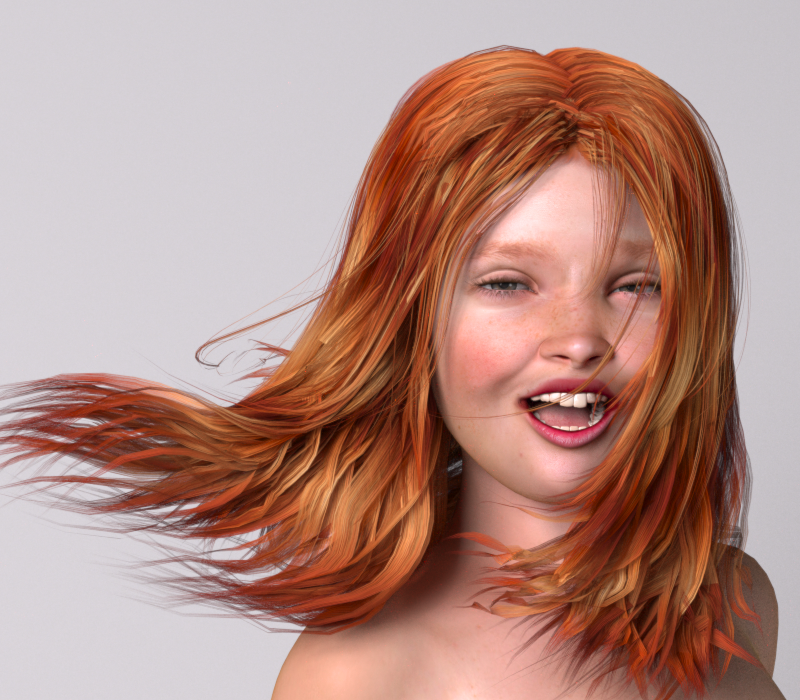 So here’s a new Ginny concept I’ve been working on. What do y’all think? 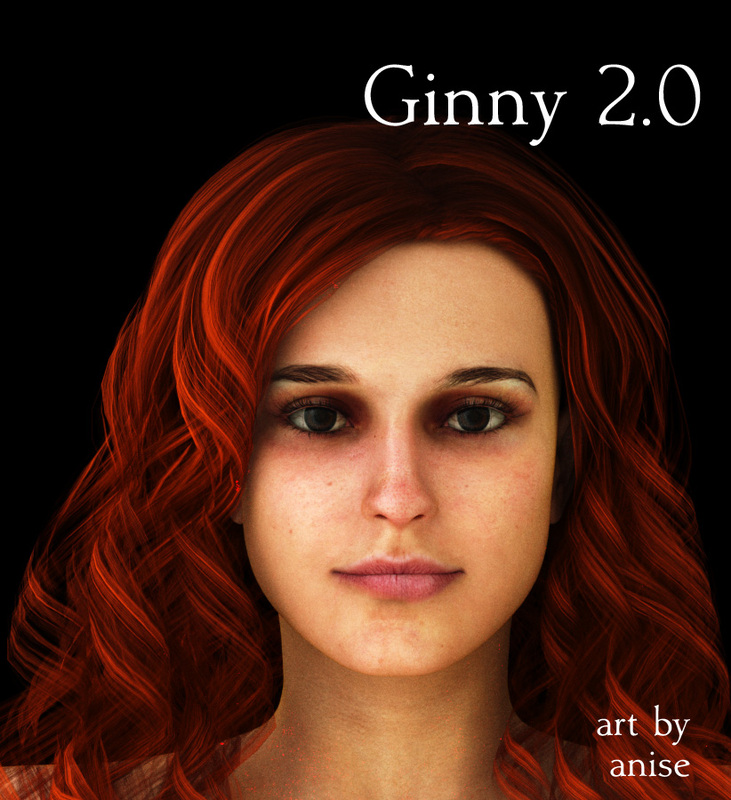 Ginny 1.0, or Ginny 2.0? 1.0 is the one you’ve been seeing, and this is 2.0. I’ll do another closeup render of 1.0, too.